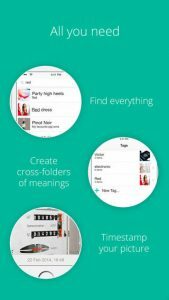 Klaser Stuff Organizer iPhone App Review: Get Organized! 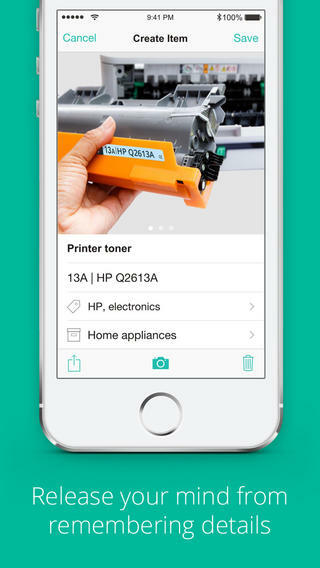 Klaser Stuff Organizer is an iPhone app developed by UPTON Sp. z o.o. 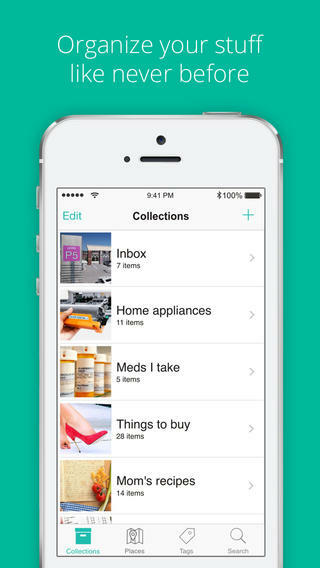 This clever iPhone app is designed to help you to organize all your stuff. 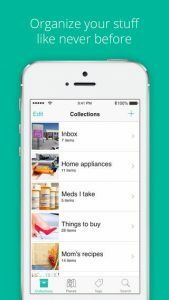 Klaser is designed to help you collect, organize, and quickly find your stuff in collections. 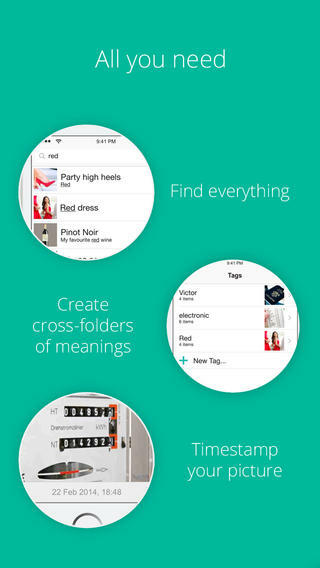 You can use this app to make notes of places or tags associated with your items. This app has obvious applications for collectors of comic books, postage stamps, or other types of memorabilia. That being said, this app is also great for fashionistas with massive closets or business pros who need to itemize their receipts for a business trip. I really love the interface here. It’s clean, concise, and totally intuitive. It takes mere seconds to get your bearings and start getting organized. You’ve gotta love an organizational app that is, itself, well-organized. Additionally, this app can be used to store notes, reminders, recipes, directions, or receipts. Anything that you want to remember or refer to later can be tracked using this intuitive app. With its clean interface and its wide array of applications, Klaser gets a Tapscape score of 9 out of 10. 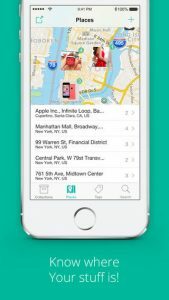 Snag it now: this app is only free for a limited time before the price goes up! 90 days after launch, this app will increase in price to $2.99. If you love a bargain, now’s the time to try this cool app. Klaser Stuff Organizer requires iOS 7.1 or later. Compatible with iPhone, iPad, and iPod touch. This app is optimized for iPhone 5.